Exciting News everyone! 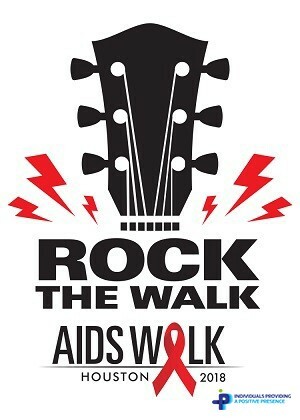 Individuals Providing a Positive Presence has been chosen as a benefiting agency for this year's Houston AIDS Walk! As a benefiting agency, we will be raising money to support our IPPP Cares Program. IPPP Cares is our way of fighting the HIV Epidemic where is has the greatest impact. Our partnership with clinics in Africa will allow us to provide training, capacity building, and additional supplies to to local clinics so that they can better serve their communities. A new thing that they are doing at this year's AIDS Walk is they are having a concert that takes place immediately after the walk that will be featuring Bun B, Paul Wall, and local indie band Los Skarnales. So if you will be in Houston, this will definitely be an added treat. Click here to join our team and help us raise funds for a great cause!